This page is for you and your story. 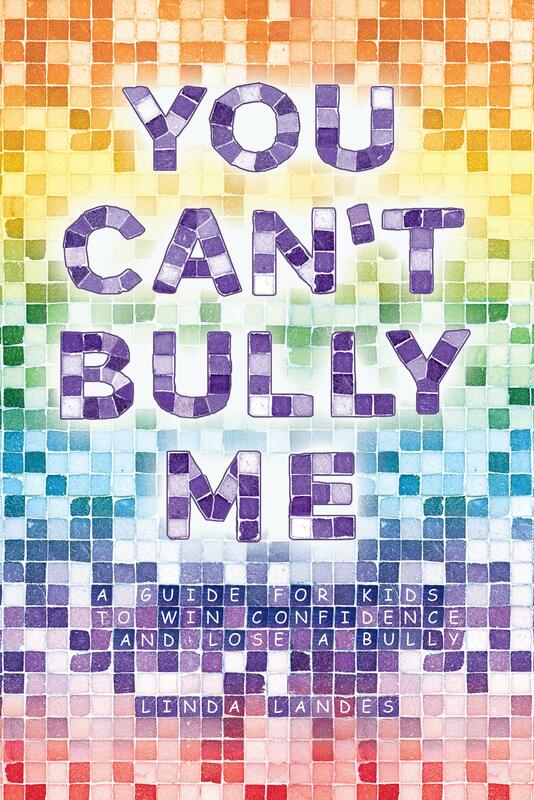 Tell me how you feel about bullying, which activity in the book is helping you, and how much better you feel about yourself now. Don’t forget to ask for permission to write to me – everything here is public.